Print ads, billboards, neon signs: been there, done that! We are all use to seeing these standard advertising mediums when we are out and about. Businesses will now be able to have their advertising soar above the status quo. 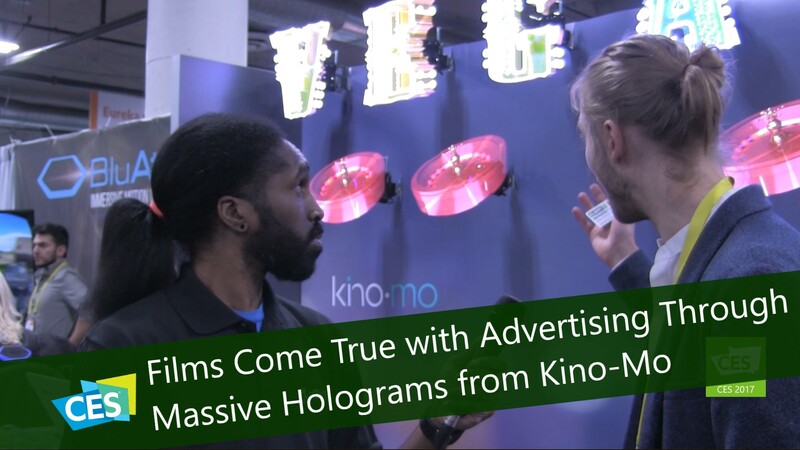 Kino-Mo brings their ads to life with holographic images that allows the projecting of floating 3D images and video in the air. Kino-Mo got their start in 2012, working on various projects which paved the way to the floating holograms. Two years ago they started a project with McDonalds that has allowed them to perfect this technology and take it to numerous other advertisers. The possibilities are limitless as the businesses are able to configure the amount and size of the units needed for any given project and they are perfect for larger companies who can install the units in multiple areas around the world and run the programming simultaneously. 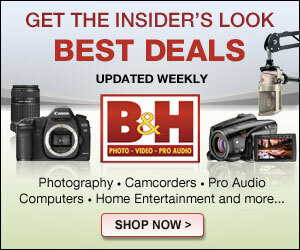 The company boasts having more clear images and lighter units that use much less wattage than their competitors. They currently have one size available for resale with pricing starting at $2,750 per unit, with custom programming included. They are also working on two larger models, one of which will be scaled for large venues and stadiums. Interview by Allante Sparks of PLuGHiTz Live Special Events for the Tech Podcast Network.